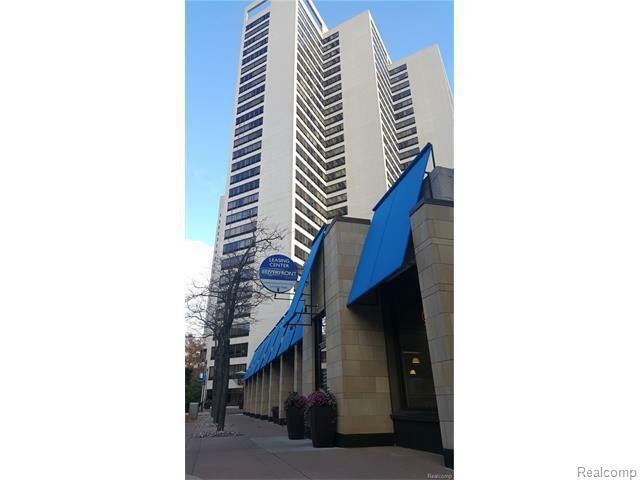 COVETED ***RIVERFRONT CONDO*** FOR LEASE. 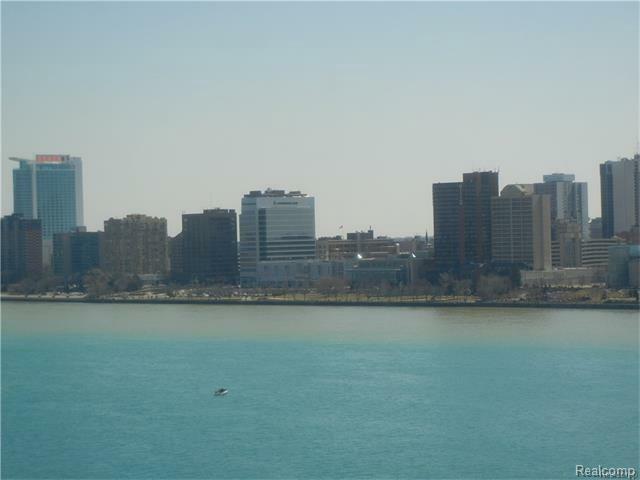 SPECTACULAR PENTHOUSE VIEW OF THE DETROIT RIVER. EXPERIENCE THE 4th of JULY FIREWORKS SHOW UPCLOSE AND PERSONAL WITH A VIEW FROM YOUR OPEN FLR PLAN LIVING ROOM WINDOW. NO EXPENSE SPARED! UPDATED UNIT. GRANITE COUNTERTOPS. EN SUITE LAUNDRY. ALL APPLIANCES INCLD. 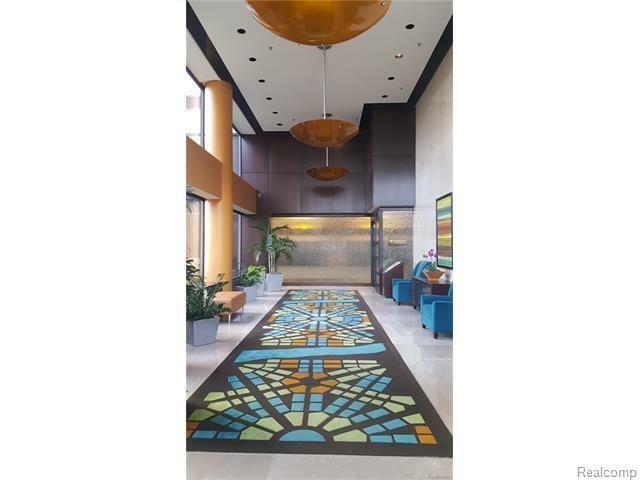 COMPLEX AMENITIES INCL: 24HR HIGH SECURITY, GATED COMMUNITY, ON SITE MARKET AND HEALTH CLUB, SIGNATURE GRILL, SKYWALK TO COVERED PARKING STRUCTURE. PEOPLE MOVER STOP. THIS ONE WILL NOT LAST! PROOF OF INCOME WITH RENTAL APPLICATION. ALL INFORMATION WILL BE VERIFIED. TENANT PAYS ELECTRIC & HEAT.